You save £10.01 that's 50% off! 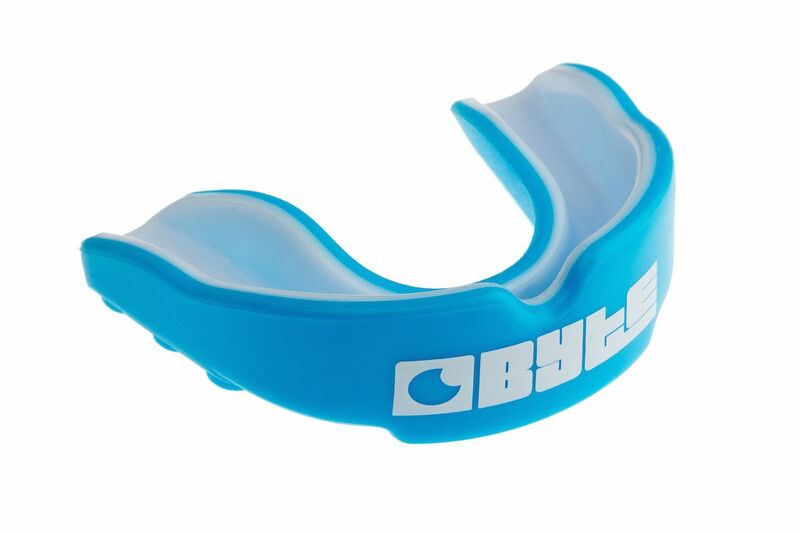 This super-strong gel mouthguard is designed to absorb shock. It has a soft gel lining to ensure a snug fit. The outer shield absorbs shock to help prevent injury on the pitch.